HOW DO I FIND THE PERFECT SKI JACKET? - Openstories Travel Blog! 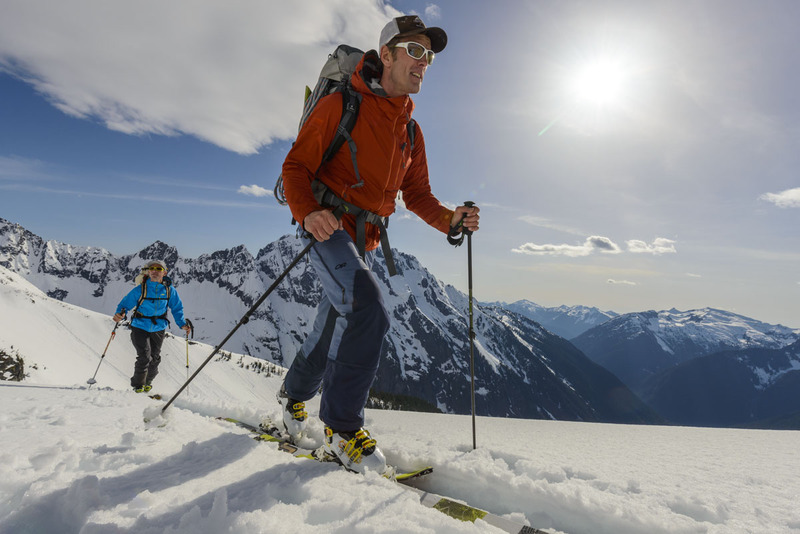 When buying a men’s ski jacket there are several key things you need to consider. Synthetic: This is man-made, less bulky and breathable. It also performs well in the wet. Natural: Generally goose down is used and provides instant warmth. However down doesn’t lend itself to wet conditions and takes considerably longer to dry. Remember, when skiing your body will generate its own heat, so you may find yourself getting a little too warm with natural insulation. You’re really checking if the jacket is fully waterproof. There are two levels of protection to look for. Taped critical: All the main exposed areas are sealed against the elements; places like shoulders and arms. Not all seams are protected so there is still the possibility of getting wet. Fully taped: All jacket seams are sealed. Making it fully waterproof. If you’re not going to take a day rucksack then a ski jacket with plenty of spacious pockets is essential. Just make sure that you don’t become too bulky. You want to stand out against the white backdrop, so a firm favourite is the men’s blue ski jacket. Offering a stark contrast to the snow, and fashionable at the same time. The colour is what your friends will recognise you by and set you apart form others. Keep in mind that buying a ski jacket isn’t like buying a t-shirt. A men’s ski jacket is an investment that should last you for many years. You’re also paying for the technology used and the overall quality of the garment. 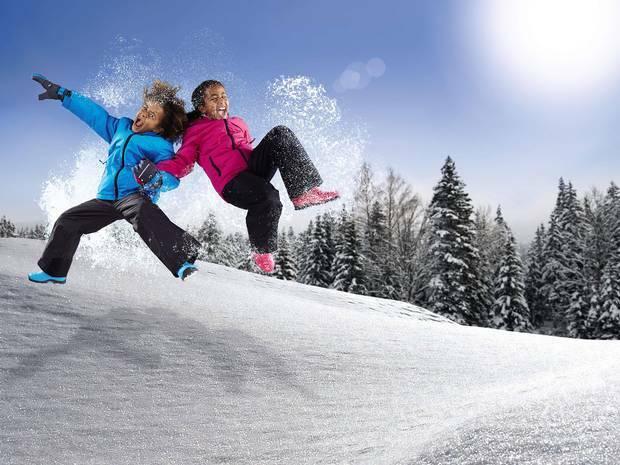 The more you spend the longer your ski jacket will last. Although, you shouldn’t need to spend too much money to find a high quality jacket, which will mean you can save a little bit of money for your skiing holiday to a catered ski chalet in France. When finding the perfect skiing jacket, you need to browse the market and find one suited to you, how you use it and how often you plan to use it. You want a jacket that will last, looks good and is practical, and finding that will take some research.